We then began our long laborious narratives which echoed the fact that, as Londoners when we set out for a ride we first have to get out of London! Endless traffic lights, motor traffic and the rest, and if you are a south Londoner there is the climb back up Anerley Hill to Crystal Palace to contend with, a killer climb at the best of times normally packed with chaotic traffic and lights, but after a long ride it’s a life building experience. London has one of the largest footprints of any city in the World, just sit opposite a tourist and note their surprise of how long a train can take to transit from the country and to its centre. Cyclists in London and other large towns or cities no doubt like me have ways of riding locally – in London there is Richmond Park and Regents Park, or we have hills that we ascend – in West London there is Swain’s Lane, one of the steepest. The canals and riversides also offer opportunities – the River Thames is almost all gravel from Putney out toward Hampton Court. We seek out traffic quiet (ish) routes and whether north, south, west or east of London there are remarkable spots to enjoy and I even play inner London cobble hunting. To ride outside London, we have an amazing network of rail lines to whisk us, at a price, to Dorking and Boxhill etc., or we can drive, but most of us ride out and accept that it’s just paying our dues to a good ride. 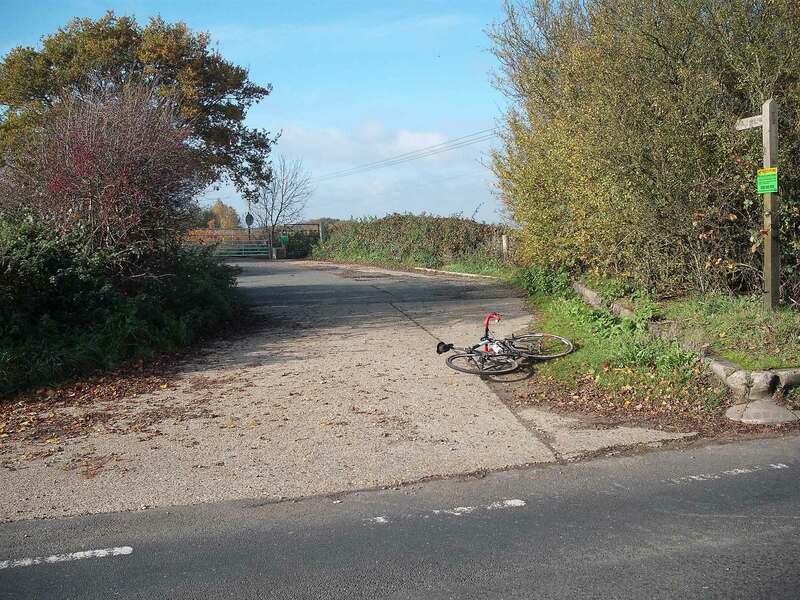 Of course, if your mental strength/health or resolve is not high then this can be a huge barrier to getting on your bike. So many people have told me that they were dressed and ready to go but then decided to stay home after all. 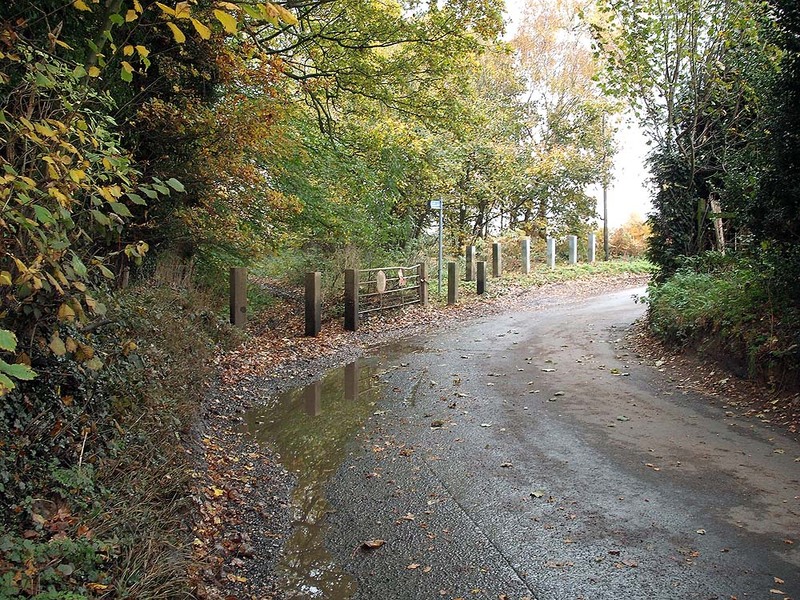 Although not a race I can remember riding back over Anerley Hill within a group and there were attacks, subtle in nature and hidden as best as possible, so not to appear uncool, but still there were attacks. People would jostle for position as we approached the Herne Hill Velodrome and once on the track all pretence was lost. One rider I beat complained that I’d gone onto the ‘Cote D’Azur’ to get ahead and I had to remind him that this wasn’t an UCI track race! From the Hell of the North Downs we developed the ‘Three Pimples’ a ride in homage to the ‘Three Peaks’ Cyclo-Cross race that takes place in the very serious Yorkshire Dales, but our route is much more ‘softy southernism’. Well almost! 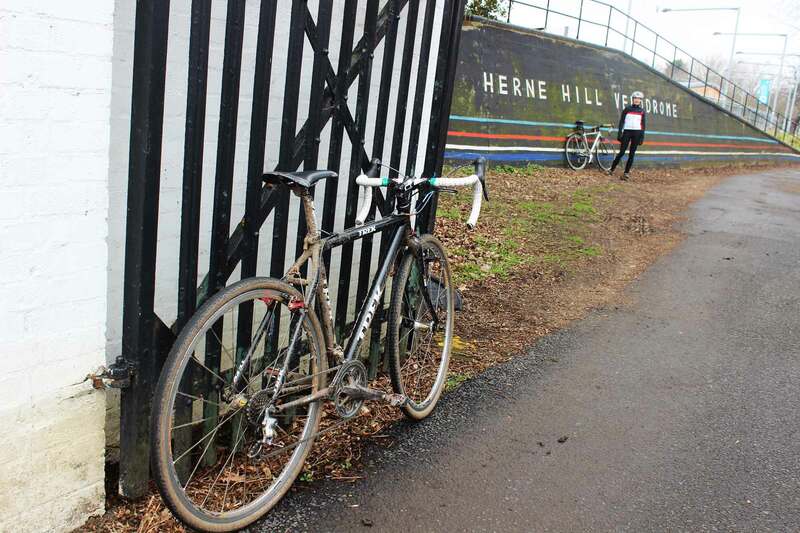 The Three Pimples begins at the 1947 Olympic and historic Herne Hill Velodrome built in 1891 in south London and the ride ventures out over Crystal Palace (The 1973 World Cyclo Cross Champs were held there) and through the south London suburbs. 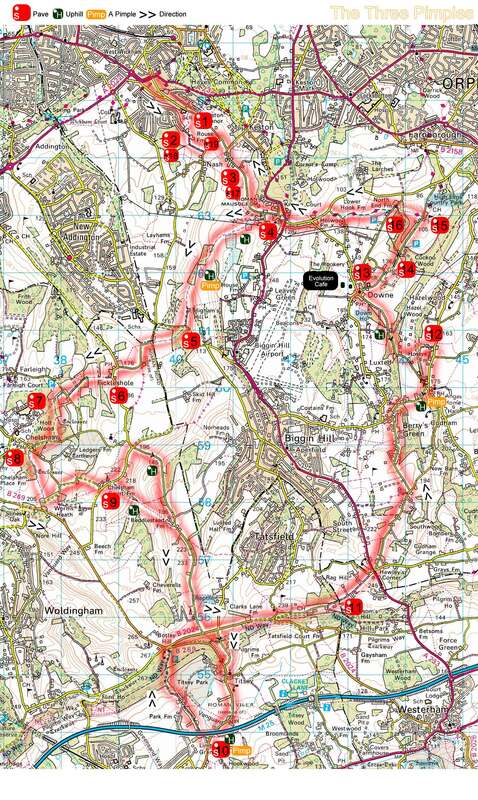 We hit the first of 19 sets of off-road sections after West Wickham and at Hayes Common some thirty minutes later. 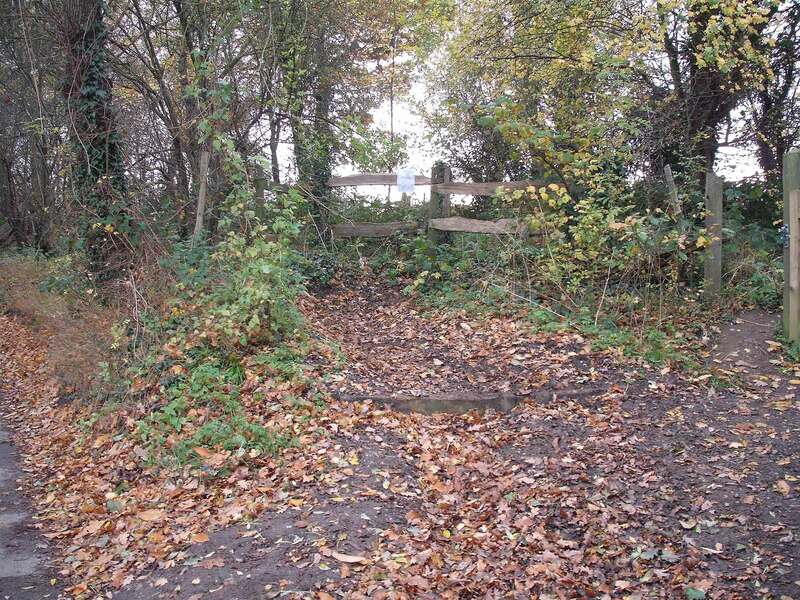 This is a tight bridle path and like much of the route can be incredibly muddy, but in the summer it was made even narrower because of flourishing flora and fauna. 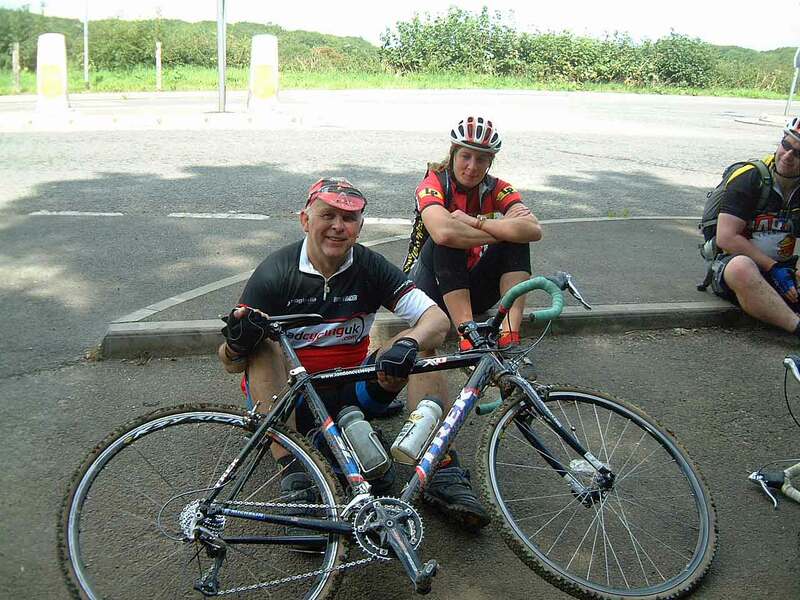 Some sections of the ride are steep and three are steep enough, for us, to call them a ‘pimple’, not a mole hill made into a mountain, neither a peak as featured in the infamous Three Peaks Cyclo-Cross nor a spot on your face, but a pimple in comparison. Of course, these climbs are tough especially when combined with chalky mud or sketchy dry dirt. 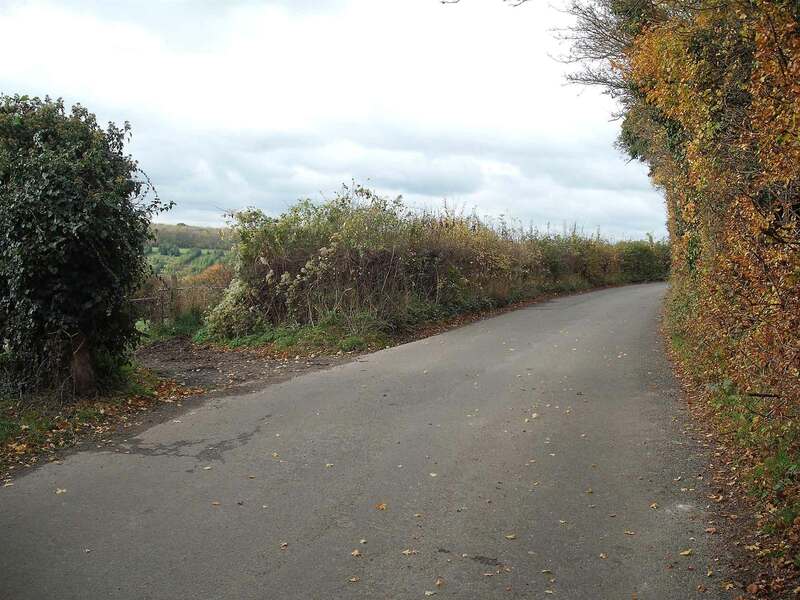 Importantly these green roads, bridleways, farm tracks and trails take you out of the urban noise, smells and confusion of the city and the ride is linked together by sunken Kentish country roads. Even when deep into the North Downs countryside idyll you can be surprised. The town of Biggin Hill is located in the centre of the North Downs section of our ride and although the town itself has really not much to say for itself (other than a nearby old village prison and now a public house) there is the Biggin Hill Airport which has numerous historic listed buildings and a display of Spitfire and Hurricanes outside the gates (not actual planes which were taken inside and were replaced with non-flying replicas) that commemorate the airport as being a fighter base during the Battle of Britain which was fought in the sky overhead during the 1940’s. Biggin Hill was in the front line of the Battle of Britain and fighters based there claimed 1,400 enemy aircraft, with 453 Biggin Hill based aircrew killed. On one ride, as we took a rest, a World War Two Flying Fortress lumbered over the treeline and filled the sky, followed by other vintage aircraft taking part in an annual air show. It was a little surreal to witness. On route is the village of Downe and despite appalling car parking that blights it, the village is interesting for being the home of Charles Darwin between 1842–1882, and where, at Down House, he researched and wrote the Origins of the Species. Although he is buried in Westminster Abbey many of his family lie in the churchyard. Darwin said of the area: “being situated on rather high table-land, has somewhat of desolate air … The charm of the place to me is that almost every field is intersected (as alas is ours) by one or more foot-paths— I never saw so many walks in any other country”. His wife Emma was less keen and was disappointed with the “desolate” scenery as well as being “dreadfully bad with toothache, headache”. 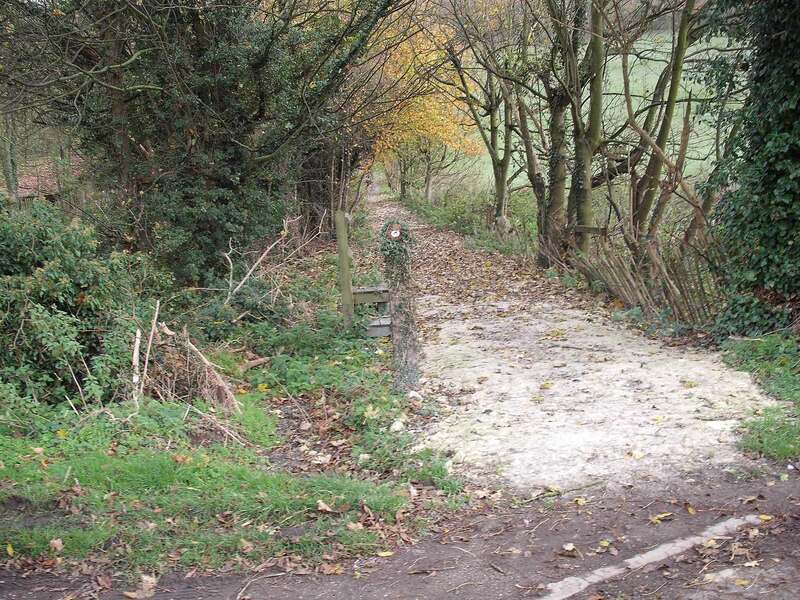 The North Downs, much of which is a National Park, is a ridge of chalk that includes Box Hill to the west, and now world renowned since being included as part of the course of the 2012 Olympic Road Race. The ridge stretches from Farnham in Surrey to the White Cliffs of Dover in Kent. 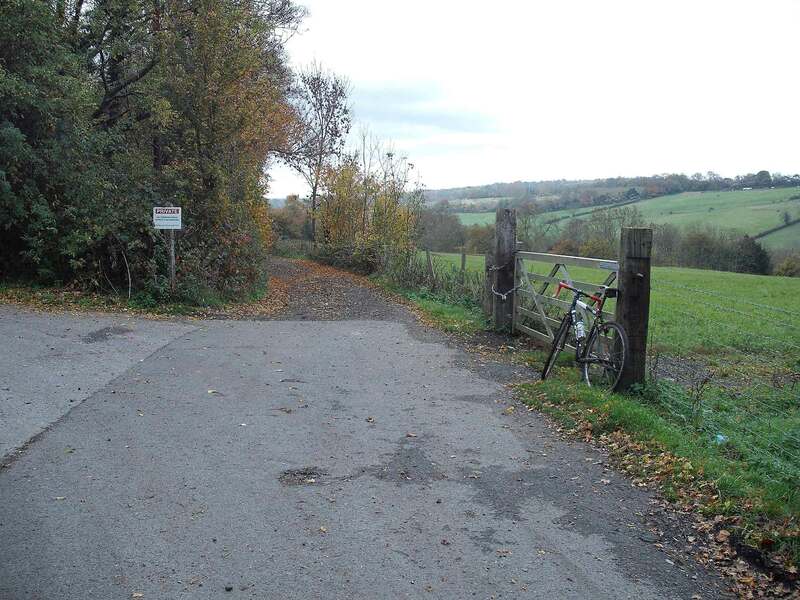 The Three Pimples Ride is based upon the Westerham Heights, at the northern edge of the North Downs, this being the highest point in London. Yes, the area is in the Borough of Bromley within Greater London. 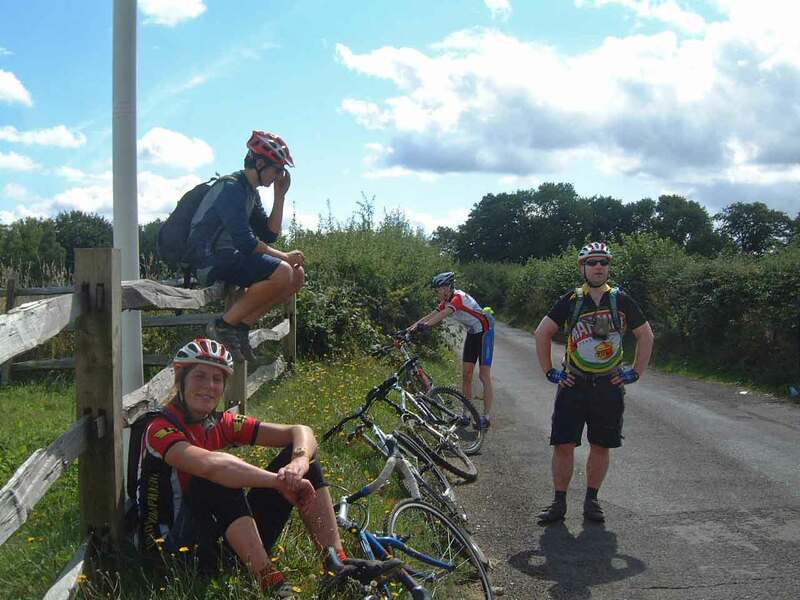 If anyone on the ride was intending on taking part in the Three Peaks, we would also include the descent and then back up the off-road Titsey Hill – a fast descent and long ascent that takes you for a brief time beyond the M25 London orbital motorway. Having completed the North Downs round of the ride it’s back the way we came with the London suburbs yet to navigate, then up and over Anerley Hill, and it is here where I begin my moves for the finish at Herne Hill Velodrome. Note: Outside of central London (Westminster and the City) in the early 19th century much of London was rural dotted with Georgian era developments situated in amongst market gardens and in the case of Vauxhall – vineyards. The Industrial Revolution in a very short time turned Victorian Britain on its head and within a few decades London’s built environment spread overwhelming services such as sanitation as rivers became little more than sewers. This massive and fast paced development led to landowners enclosing common and other lands to enable the building of housing and factories. 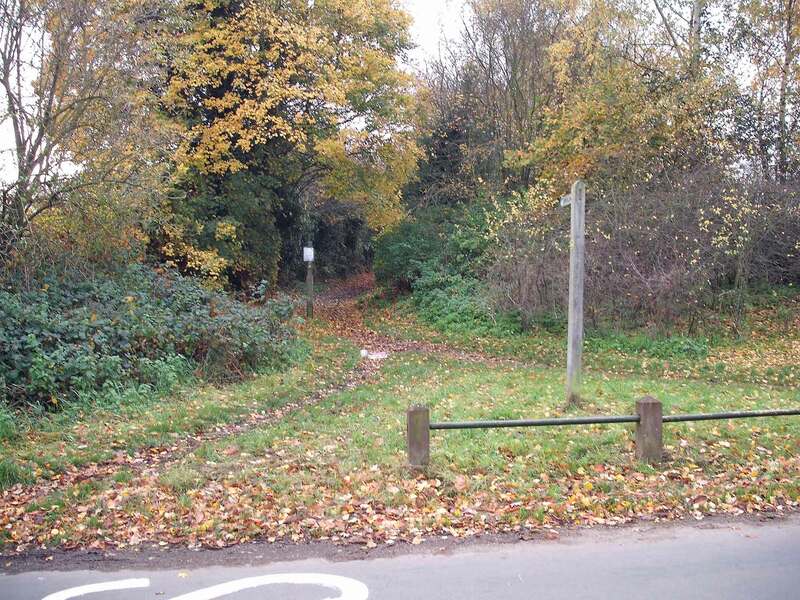 When Epping Forest became threatened it saw protest by what could be the first environmentalists who argued and succeeded in keeping Epping Forest, Hampstead Heath, Wimbledon Common and others areas green and open to the public. 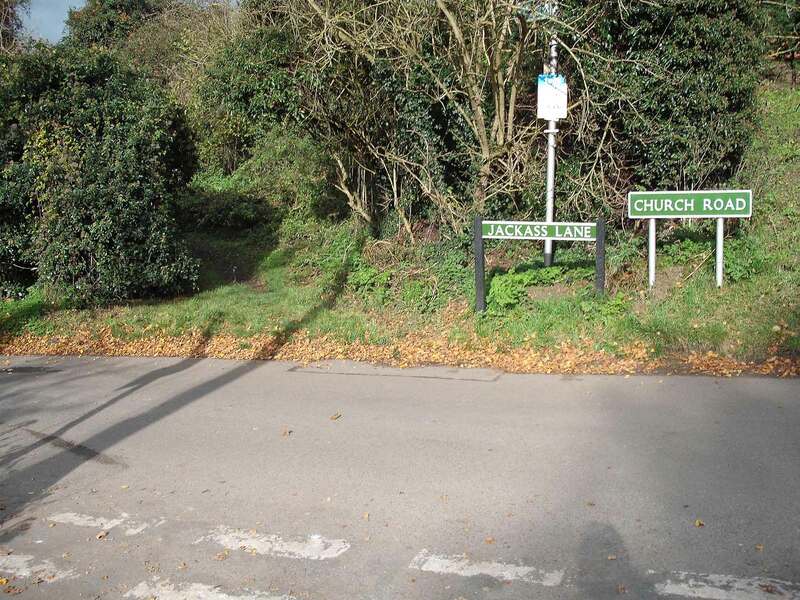 The growth of private transport including the bicycle, then notably the car, plus the construction of the tube (underground) and rail lines led to London pushing beyond these green spaces and post World War One and Two saw huge housing estates being built in addition to news towns such as Crawley in Sussex. 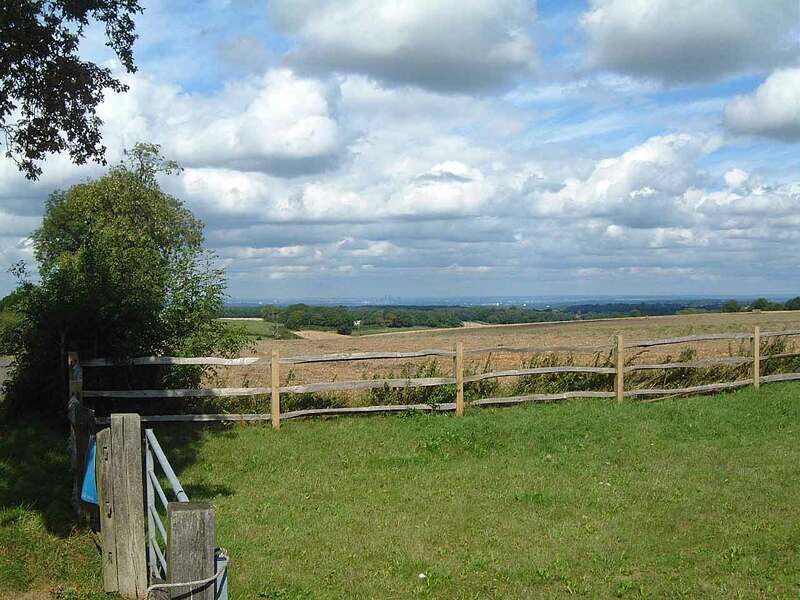 The North Downs are protected as is a ‘Green Belt’ of land around London, but even today there is pressure on these caused by changes in planning law to enable easier development. Note: Pictures from a few rides held over the years and some feature my old Trek X01 which I replaced in the early 2000’s. The header picture is from Herne Hill Velodrome in 2018..